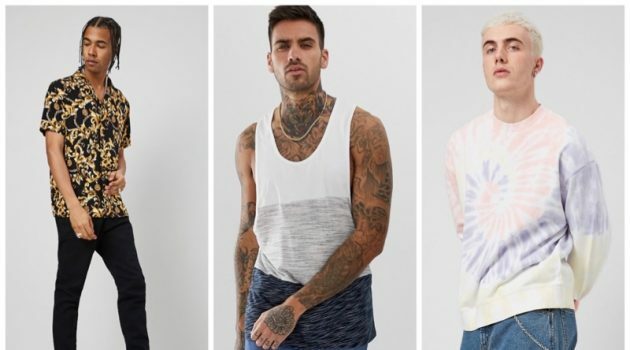 Anthony David fronts London Fog's spring-summer 2019 campaign. Showcasing the classic style of London Fog, model Anthony David fronts the brand's spring-summer 2019 campaign. He joins Iliana C. for the occasion, connecting with photographer Dean Isidro (Atelier Management). 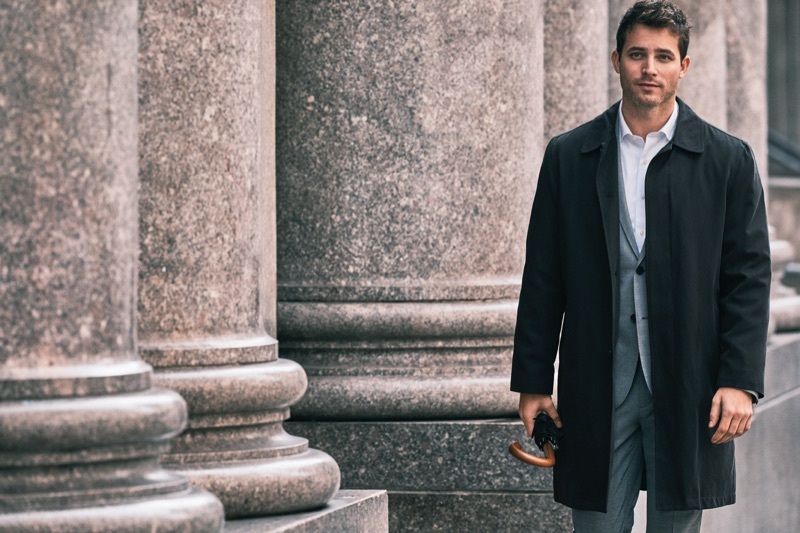 Taking to the city streets, Anthony is a sleek vision as he dons London Fog's covetable outerwear. Styled by Seppe Tirabassi (Atelier Management), Anthony is picture-perfect in the brand's wardrobe of neutrals. 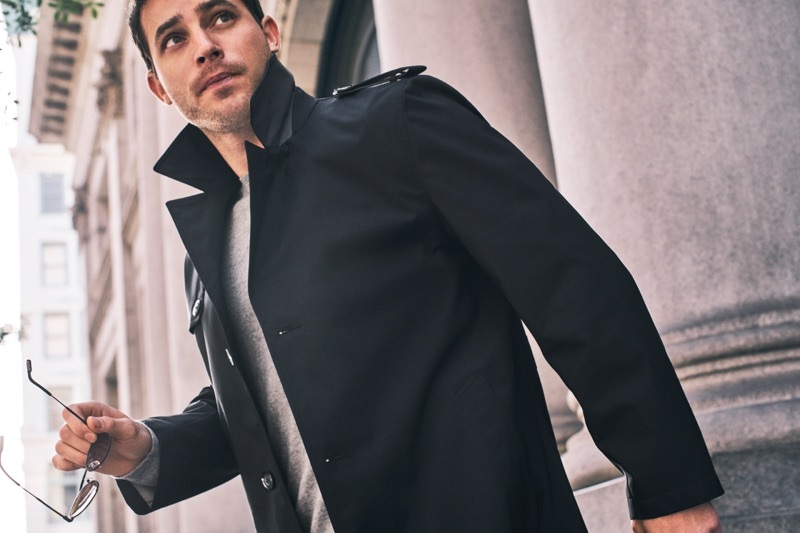 Approaching the changing weather with a versatile array of pieces, London Fog takes us from traditional with a car coat to casual with a blouson jacket. 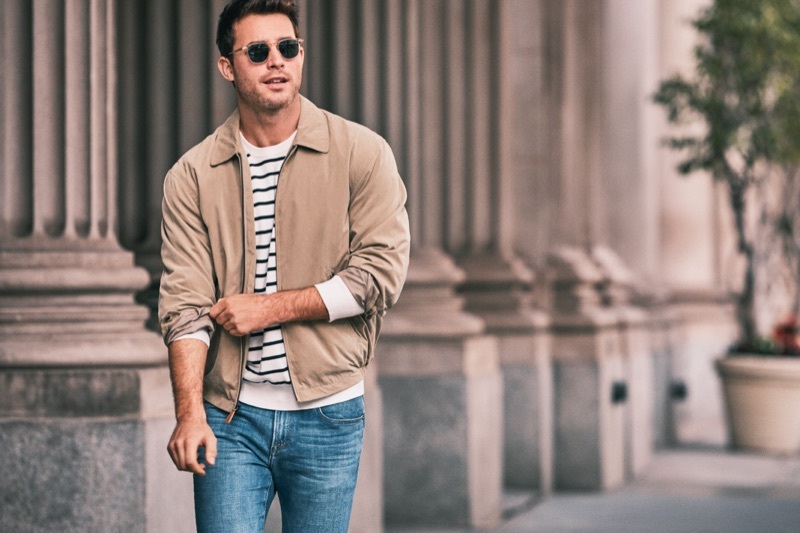 Easily, the label's outerwear pairs nicely with whatever you may wear, whether it's a pair of distressed jeans or a sharp suit. 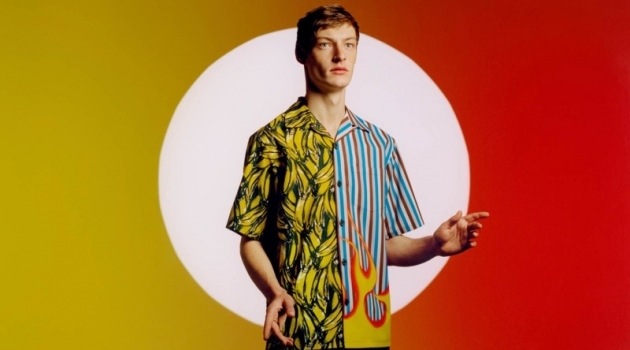 Dean Isidro photographs Anthony David for London Fog's spring-summer 2019 campaign. 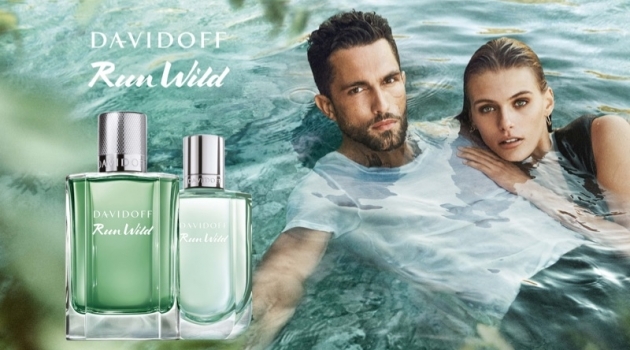 Models Anthony David and Iliana C. couple up for London Fog's spring-summer 2019 campaign. A sleek vision, Anthony David stars in London Fog's spring-summer 2019 campaign. 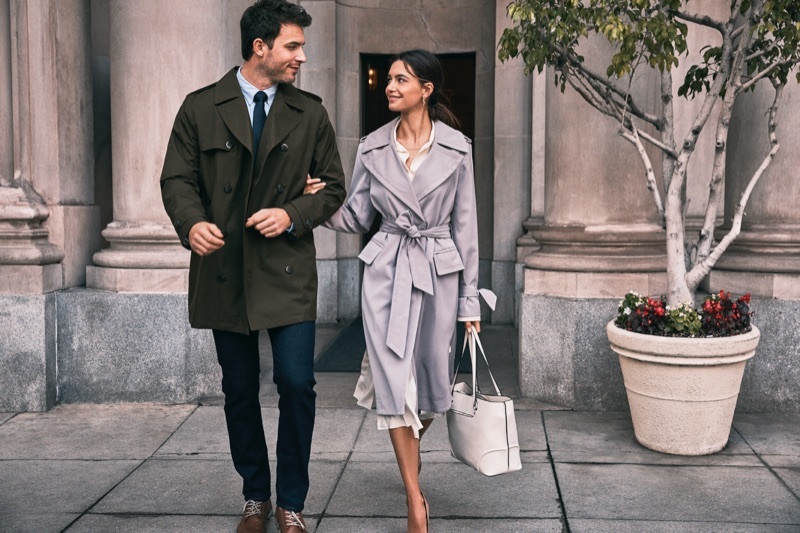 London Fog enlists models Anthony David and Iliana C. to appear in its spring-summer 2019 campaign.